Color-correct and conceal those naughty blemishes with a range of concealers. 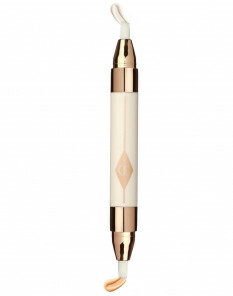 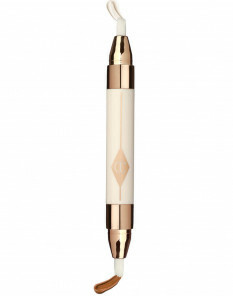 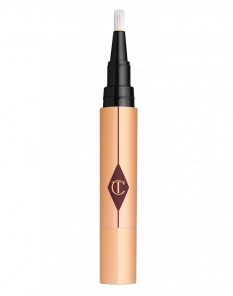 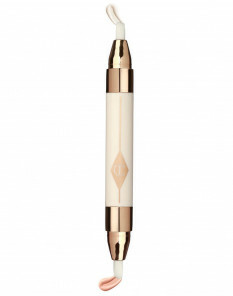 From under-eye circles to redness to acne, Charlotte Tilbury’s concealers will treat your imperfections as well as covering them, for flawless-looking skin every day. 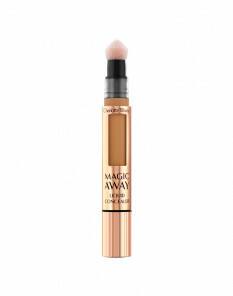 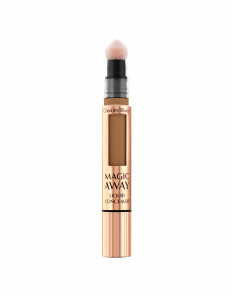 Use the dual-ended concealer, the Mini Miracle Eye Wand to color-correct your under-eye circles, and use The Retoucher to conceal any areas of redness, blemishes or darker circles. Finish your base makeup by following your concealer with a finishing powder for any areas of excess shine. 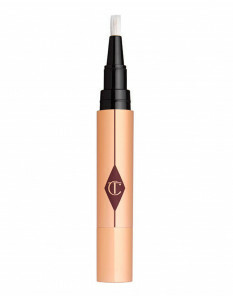 Discover your perfect shade of foundation, powder & concealer by finding your Complexion Look.